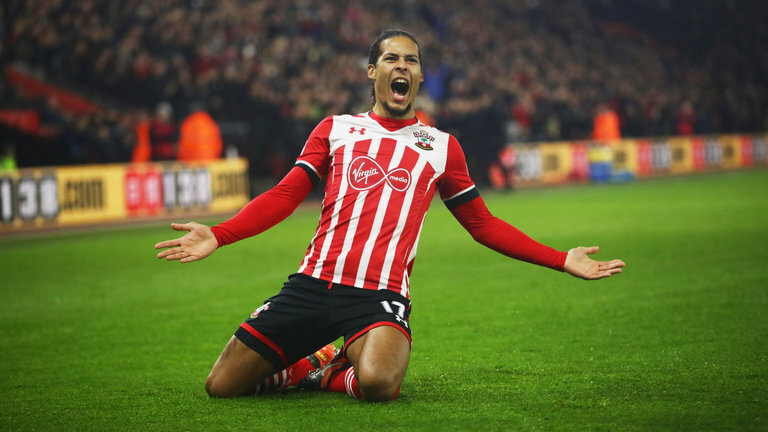 Legendary former Liverpool captain Graeme Souness has urged the Reds to continue pushing for Southampton defender Virgil van Dijk after initial setbacks. The Anfield great believes the Dutchman could be an inspired solution to Jurgen Klopp’s apparent defensive issues and claims he would go all out to sign him, were he in charge. “If I was manager of Liverpool at this time I would have pushed the boat out and done whatever you had to do to get the boy Van Dijk,” he told the Liverpool Echo. Liverpool previously appeared to be in pole position to sign Van Dijk with the defender having set his heart on a move to Merseyside thanks to secret contact with Klopp- something that would later come back to hurt the Reds. Contact with the former Celtic man led Southampton to make a complaint against an apparent illegal approach, subsequently forcing the club to ‘end all interest’ in the player. Various reports have since reignited a hope that a deal may still be possible, although there has yet to have been any official approaches. The immediate focus will undoubtedly be on Naby Keita after Liverpool saw a second bid of £66million rejected by RB Leipzig.